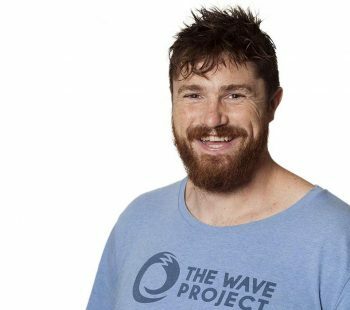 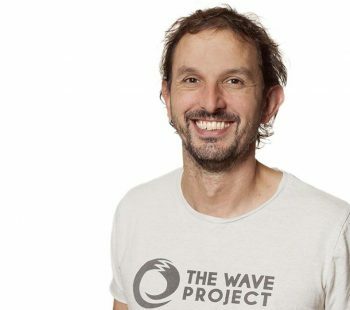 Joe founded the Wave Project and has overall responsibility for the running of the organisation. 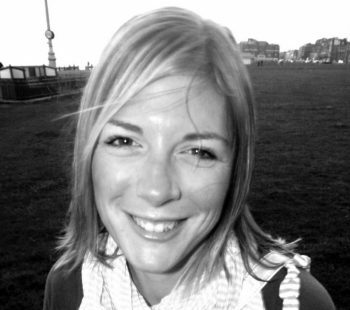 Becky oversees our projects across the UK. 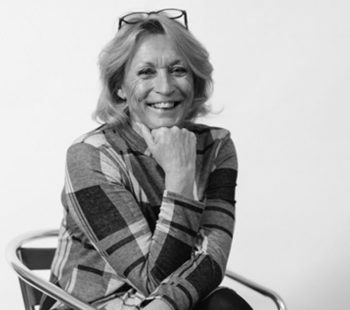 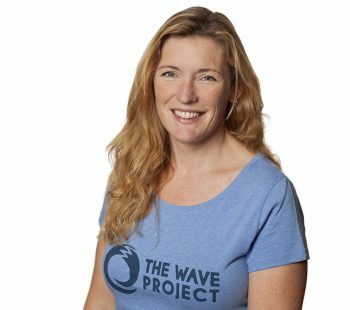 Helen is Head of Marketing and oversees the website and shop communication of the charity. 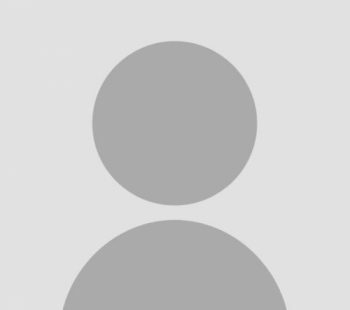 Guy manages the accounts for the company. 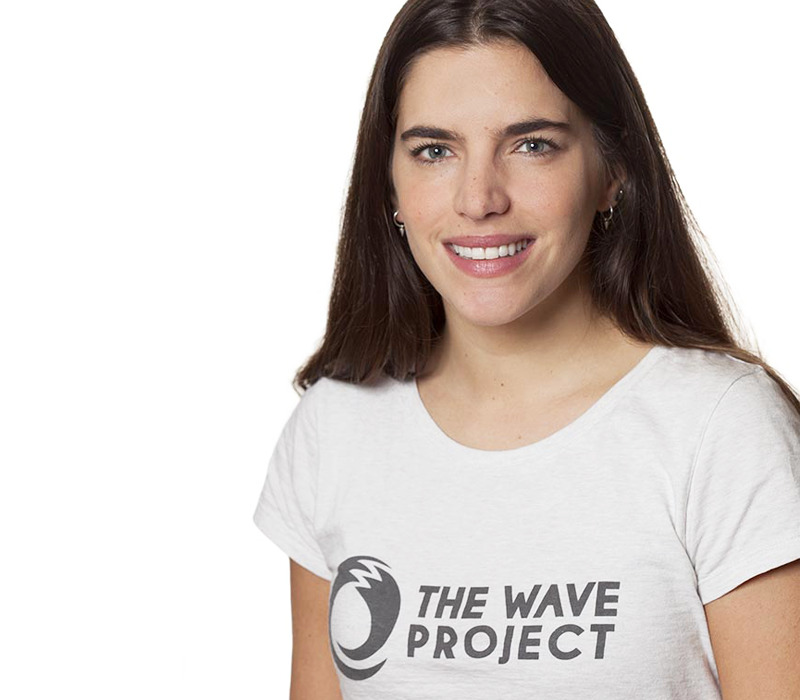 Laura manages the administration side of the office. 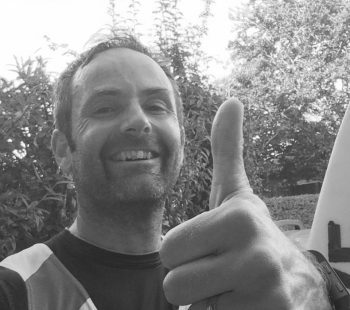 Ed looks after the day to day running of the shop. 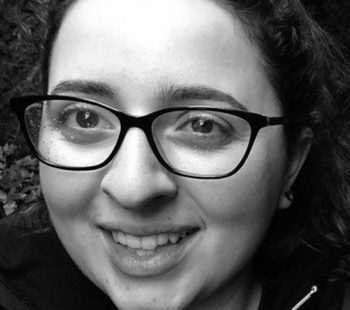 Sylvia creates all of our artwork, fashion designs and monitors our social media. 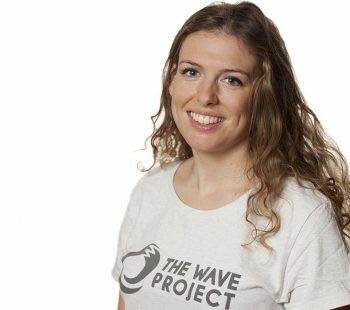 Svenya runs the North Cornwall Project. 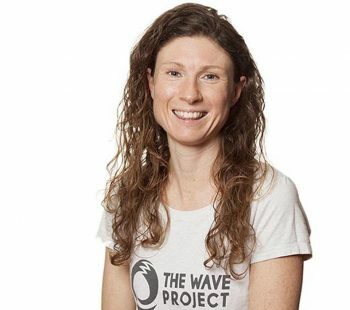 Katy runs the West Cornwall Project. 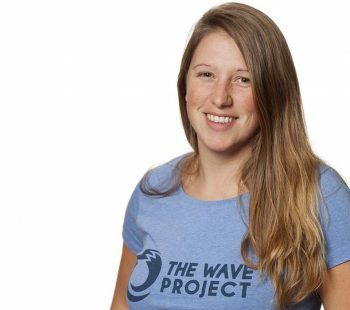 Abbie manages the Wave Project on the Isle of Wight. 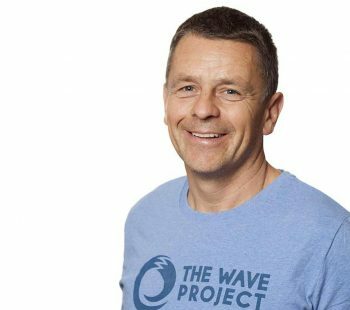 Curt works for the Wave Project in Dorset. 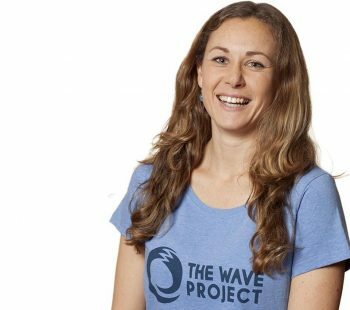 Helen runs the Wave Project in North Devon. 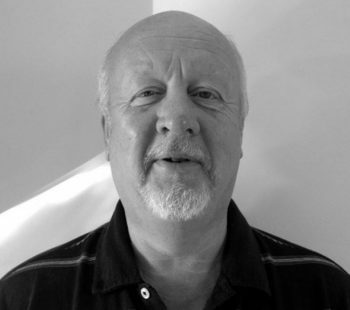 Ian runs the North Devon Project. 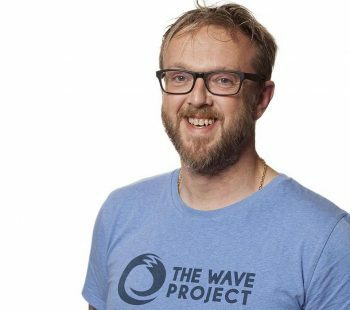 Chris manages the Wave Project in Scarborough. 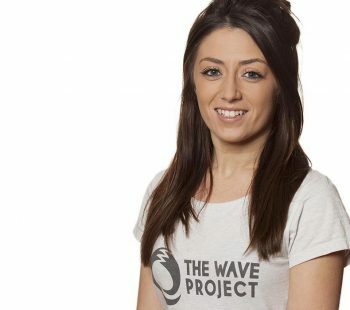 Holly runs the South wales Project. 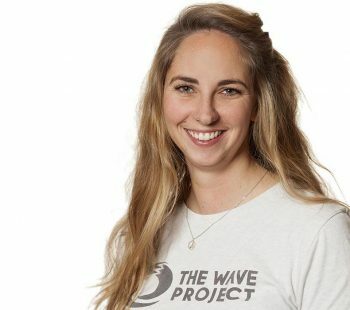 Charlotte runs the Brighton Project. 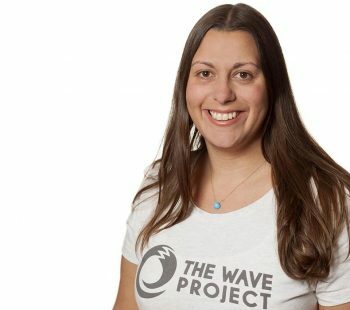 Laura runs the Brighton Project. 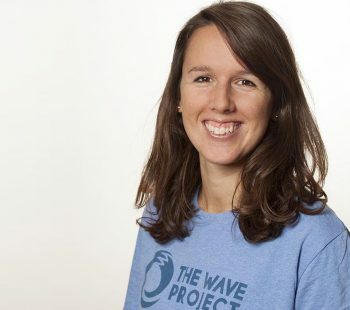 Katie runs the South Devon project.